With the festive season well and truly in swing, to get you in the party mood we’ve put together this guide to Europe’s national drinks. It’s not just for Christmas though! During the summer, European cities take on a festive atmosphere and the social aspect of drinking can be a great way to get to know the local culture. Why not toast your way through Europe next summer? France is one of the best regarded wine producing nations in the world, and wine is a major part of the country’s dining culture. And where better than to drink French wine than in France itself? 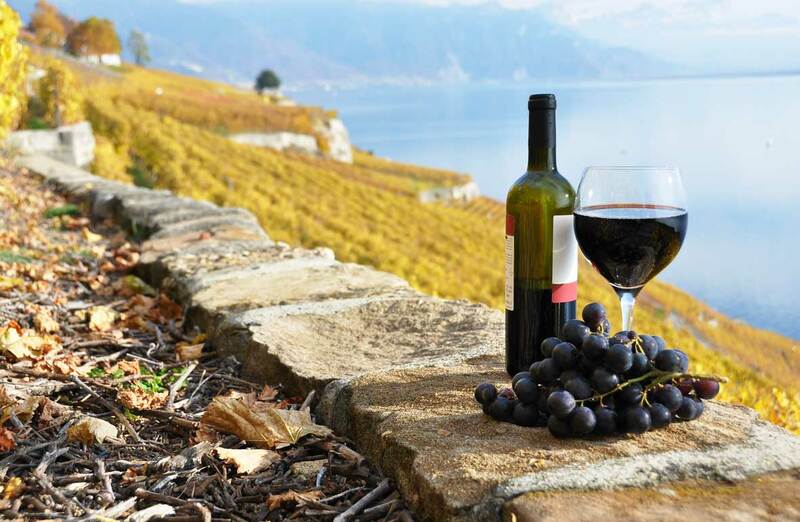 Popular wines such as Bordeaux and Burgundy always taste best when they are supped overlooking a fabulous sandy beach, in a welcoming café or relaxing in the sunshine. Whether you really know your stuff, or are looking for tips on what to buy, a visit to Burgundy is a must. Burgundy wine usually comes in two varieties, a red Pinot Noir or a white Chardonnay, and you’ll find numerous producers ready to show you around their vineyard and cellar. Take a drive along the ‘Burgundy wine route’ (you’ll see signposts for ‘Route des Grands Crus’ or ‘Route des Vins de Bourgogne’) for lovely scenery and the best tasting experiences. Beaune is one of the best places in France for wine tasting, and a good place to start exploring. A camping holiday in Burgundy is a good way to see the area. Try Château de l’Epervière at Gigny-sur-Saône. It’s a quiet haven, right in the heart of the wine-producing region. Better still, regular wine tasting sessions are held in the restaurant and bar. Wine aside; many other drinks spring to mind when we think of France. Visiting Brittany? Try traditional Breton cider best enjoyed with a crêpe or galette, while no visit to the Royan region is complete without sampling Cognac brandy. Champagne also deserves a mention – the area surrounding Reims, north east of Paris is well worth exploration. There is one national drink we can’t overlook. Pastis is an aniseed flavoured liqueur, originating in Marseille. Popularised by Pernod-Ricard, you’ll find many varieties available in supermarkets across the country. The traditional way to drink Pastis is as an aperitif before your evening meal – you dilute it with water and ice, which gives the drink a cloudy look. Pastis is also commonly mixed with ‘sirop’ – try a Pastis Tomate (with grenadine) or Pastis Perroquet (with mint). Let’s face it. Italy is a country of great coffee. No visit is complete without a quick espresso, downed without even sitting down, or watching the world go by over a latte served in a tall glass. But Italy also produces some fine alcoholic drinks. Italy produces some fine wines, and is the second largest producer in the world after France. Chianti wines from Tuscany are world-renowned; enjoy a glass of delicious red as the sun goes down. The island of Elba, the largest off Tuscany is rich in Mediterranean vegetation and produces delicious Italian wines such as Aleatico and Moscato. Italy’s sparkling wine is Prosecco, mainly produced in the north of the country. 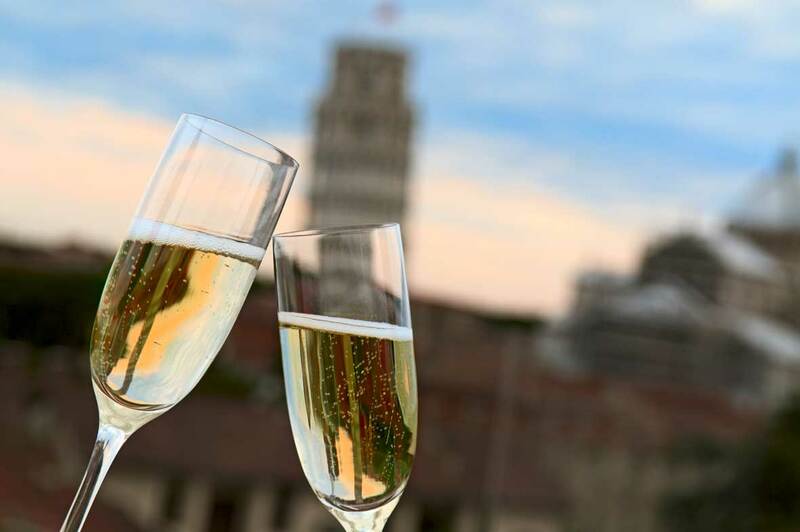 If you’re partial to a glass of fizz, this is the place for you – Italians don’t just save it for special occasions! 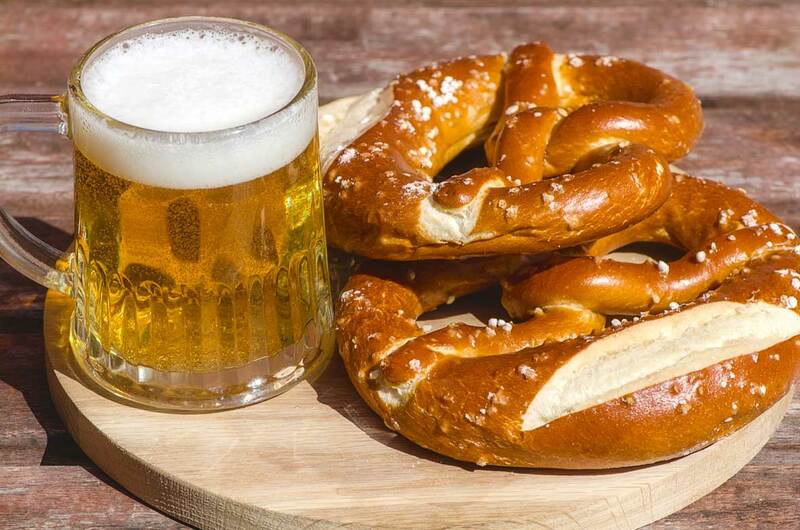 Drinking is an important part of Germany’s culture and traditions, and beer is the major drink, with around 1,300 breweries throughout the country. Oktoberfest, a national celebration devoted to beer which takes place annually in Munich, is one of the most important events in the German calendar. Germany also produces a number of stronger alcohols. Jägermeister is probably the best known of these. It’s a 70-proof digéstif made with 56 different herbs and spices. Traditionally used as a medicine, it is meant to be sipped after a meal to aid digestion. Today, it’s usually drunk as a ‘bomb shot’ cocktail, mixed by dropping a shot of Jägermeister into a glass of energy drink – more commonly known in the UK as a Jägerbomb. When in Germany remember to ask for a Turbojäger! Germany also produces some good wines, particularly along the Mosel Valley. There is an annual wine festival, Weinfest der Mittelmosel, which takes place the first week in September, celebrating the best Riesling wines. Stay at Camping Landal Warsberg. For many tourists, Sangria is the holiday drink in Spain. It is wine (usually red, but can be white), sweetened (often with orange juice) and mixed with cut fruit. It’s not just reserved for the tourists though, and is popular with locals; as is Calimocho – red wine mixed with Coke. If its cocktails you’re after, consider trying a Pina Colada. Many people associate this with the islands of the Caribbean, but the popular combination of rum and pineapple juice originated in Spain. Spain is also a great wine producer. Rioja is probably the best known region – buy a bottle or two to take home. Spain’s sparkling wine is Cava. Produced in Catalonia, it comes as white or rosé, and like France’s champagne is mainly drunk at celebrations. 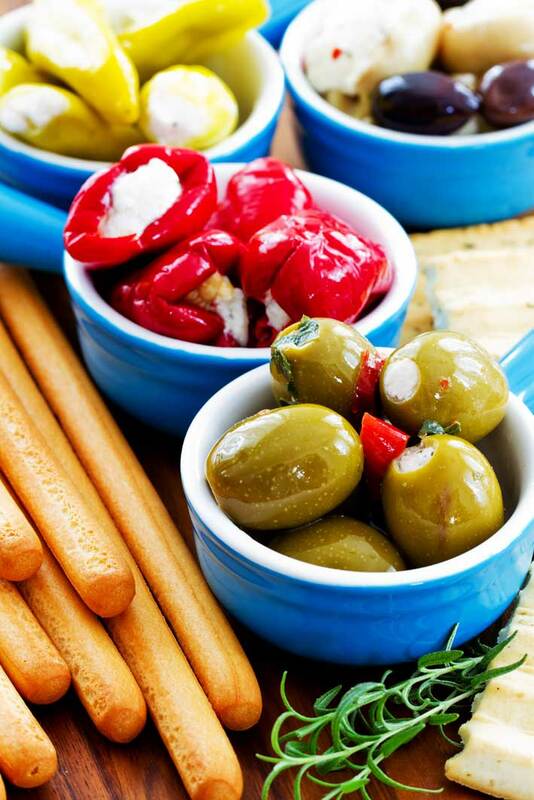 Of course, good wine needs to be accompanied by excellent food! Book a break at Camping Internacional de Calogne in Playa d’Aro – it has a fantastic onsite restaurant and serves many Catalan specialities. Any beer lover’s first association with Holland is the Heineken brand. So what better way to get to know this world famous Dutch beer than with a visit to its home? The Heineken Experience in Amsterdam is an interactive encounter with brewing; covering everything from how beer is bottled to how the brand is advertised. Amsterdam is of course only 25 miles from Camping Duinrell, our fantastic Dutch campsite. Drinking in Holland isn’t just about the beer though – the Dutch also make some tasty liqueurs. Advocaat is a thick and creamy liqueur made from egg yolks, Brandy or Cognac, sugar and vanilla extract. Traditionally, Advocaat should be thick enough to eat with a spoon! Another Dutch national drink is Jenever (Dutch gin), a strong juniper-fl avoured liqueur. It’s becoming a popular base for cocktails amongst New York socialites, but Jenever is traditionally drunk in shot glasses which have been cooled in the freezer. You keep the glass on the table and take the first sip by picking it up with your mouth!